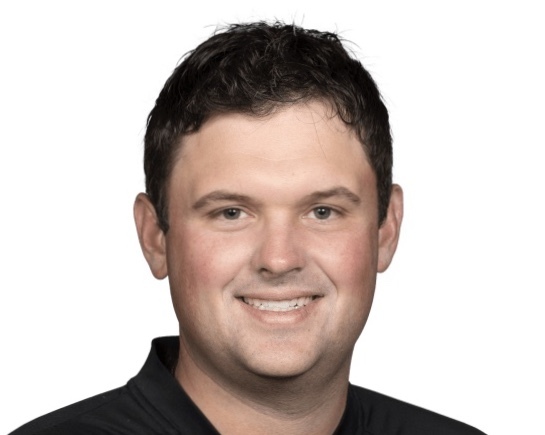 (Augusta, GA) Like many players overshadowed by the buzz about Tiger Woods, Reed definitely came in under the radar especially since he hadn’t won since 2016. But his play coming into the Masters was solid and ascending with Top 10 finishes in his past three starts including a T-2nd in the Valspar Championship. He also played well in the last major of 2017—the PGA Championship at Quail Hollow where he finished T-2nd, two shots behind Justin Thomas. Of all the Masters cumulative stats about Reed, his “birdie conversion” remains the most impressive. Out of 48 greens he hit in regulation, he birdied (or eagled) on 24—a 50% conversion rate which led field by a significant margin. Spieth was next at 42% with 22 “birdie conversions” versus 52 greens hit. For the week, Reed had three consecutive birdie strings five times—once in round one, three times in round two, and once in round three. In his quest for the career Grand Slam, Rory McIlroy again came up short in this his 10th Masters. After Saturday’s sensational 7-under-par 65, Mcllroy was poised and confident about his Sunday chances, only three strokes behind Reed. In the third round, he led the field in putting with only 23 putts and for the week was tied with Reed with the fewest overall putts with 79. It seemed as if Mcllroy’s putting was in championship and close-out form. 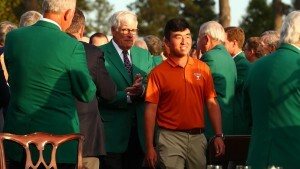 On Tuesday, he dismissed the characterization of being a streaky putter. 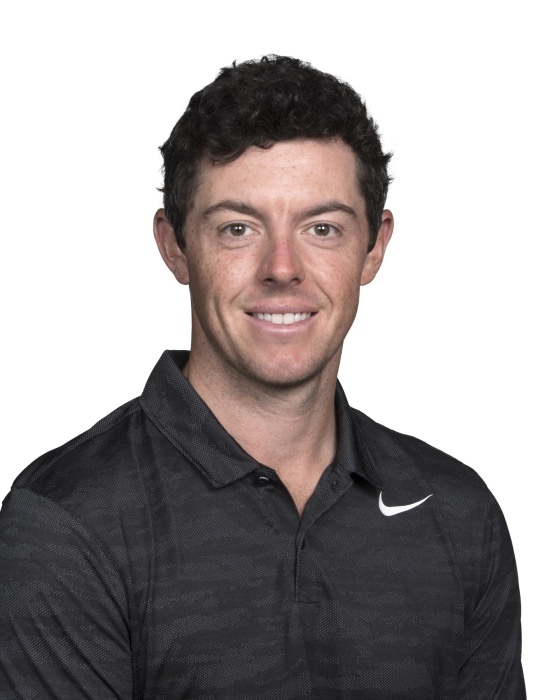 “I don’t like the word ‘streaky.’ I think you have to be better than a streaky putter to have a career like I’ve had,” said Mcllroy. “There’s been times where I putted better than other times, but I think you ask every player in the field, they would tell you the same thing.” On Sunday and paired with Reed, Mcllroy’s putter turned cold, as he had 30 putts (37th for the day) including one three-putt. Of the eight greens he hit on Sunday, he had 16 putts. In contrast, Reed holed 25 putts (T-6) on Sunday with no three-putts. Reed had 17 putts on the 10 greens hit. As noted, Reed had the fewest putts in the field with 104 while Mcllroy finished second at 109. The five strokes were also the final margin of victory for Reed over Mcllroy. Mcllroy putted well for three rounds but not on Sunday when it mattered most. 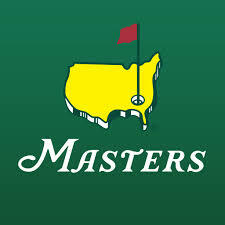 Three former Masters champions and now Champions Tour players —Fred Couples (T-38) , Bernhard Langer (T-38) and Vijay Singh (49th) made the cut. At 60 and playing in his 35th Masters, Langer led the field in “driving accuracy,” hitting 48 out of 56 (86%) fairways. Langer’s “average driving distance” was 270 yards, last in the field making the cut. Another amateur had a more understated yet impressive presence over the weekend. Augusta National member Jeff Knox again served as a noncompeting marker (enlisted when an odd number of players make the cut for twosome pairings) and teed off in the first group on Saturday with Paul Casey (who shot 69-65 on the weekend after just making the cut) and on Sunday with Vijay Singh. On Saturday, Knox birdied the par-4 11th hole (the most difficult hole of the day at 4.31 and the tournament at 4.4) where he hit a 3-wood for his second shot to 35 feet and holed the putt. It was the sole birdie that day at 11. By Masters custom, Knox is not available to the media for public comments. Knox holds the course record from the shorter member tees with a 61. Michigan Golf Hall of Fame member Dan Pohl’s name was mentioned on Sunday after Webb Simpson carded eagles on the par-4 seventh and the par-5 eighth. 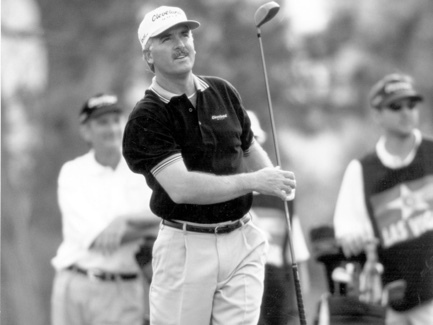 The feat of consecutive eagles has occurred only three times before and all at the 13th and 14th holes including Pohl in the third round of the 1982 Masters. Pohl lost that Masters in a playoff to Craig Stadler. Chance “celebrity” encounter of the week: As I was exiting down the steps of the “observation stand” alongside the par-3 16th tee on Friday, I noticed a husky young teenager who looked familiar. It was Gary “GT” Nicklaus, Jr., Jack’s 15-year-old grandson and caddie who aced the par-3 9th hole in the Par 3 Contest on Wednesday. I introduced myself to him as well as a friend from Grand Rapids who was at the tournament. He broke into a huge grin as we both congratulated him and gave him a fist pump. GT’s ace brought tears of joy to his 78-year-old grandfather who later ranked it as his “Number 1” memory of all his Masters.